Rapidly growing populations and increasing urbanization have placed massive pressure on energy and natural resources throughout the world, pushing us towards exploring other sources of energy including renewable energy. 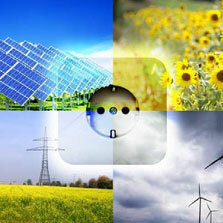 Renewable energy is generated from natural and free sources such as sun, wind, geothermal, tidal power …etc. The use of renewable energy resources is increasing day by day producing clean and sustainable energy, lower energy bills due to reduce dependency on fossil fuel, and lower green house gases. 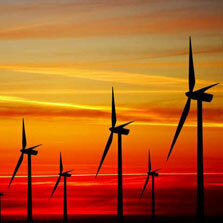 As specialist in renewable energy , we offer ourcustomers a wide range of renewable energy services. 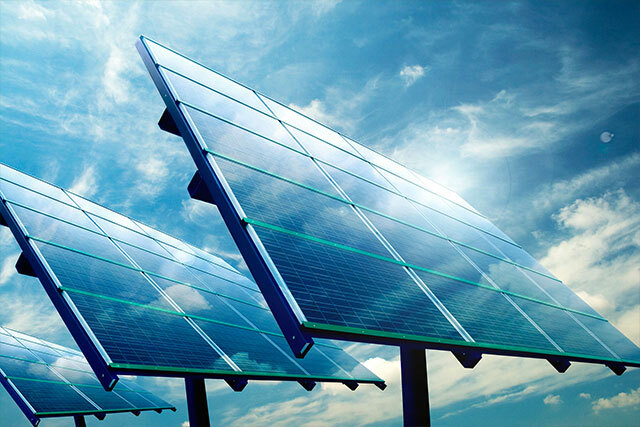 Solar photo-voltaic systems which are commonly known as (PV systems) convert the sun energy to readily usable electric energy. Eco Engineering and Energy Solutions is a solar PV one stop shop solution provider; by which, EcoSol study your project needs and provide you with the most suitable package of PV system to reduce or even eliminate your electricity bill. EcoSol is Engineering, Procurement and Contracting (EPC) company capable of studying and supplying you by Building Integrated Photo-Voltaic (BIPV) system. EcoSol diversified solutions portfolio and growing capabilities is supported by strong local and international technical team who are certified in the field of renewable energy and photo-voltaic system’s design and implementation with local and regional experience. EcoSol strives to ensure excellent product quality and stable performance to its clients supported by German technology provider which incorporates the latest technology to produce high efficiency modules treated by anticorrosive, anti-water, pressure resistance technology to ensure long life time of your PV system. Wind energy systems transform the kinetic energy in wind into mechanical or electrical power that can be harnessed for practical use. Mechanical energy can be used for pumping water in rural or remote areas while electrical energy can be used at homes, businesses or sold back to the utility. 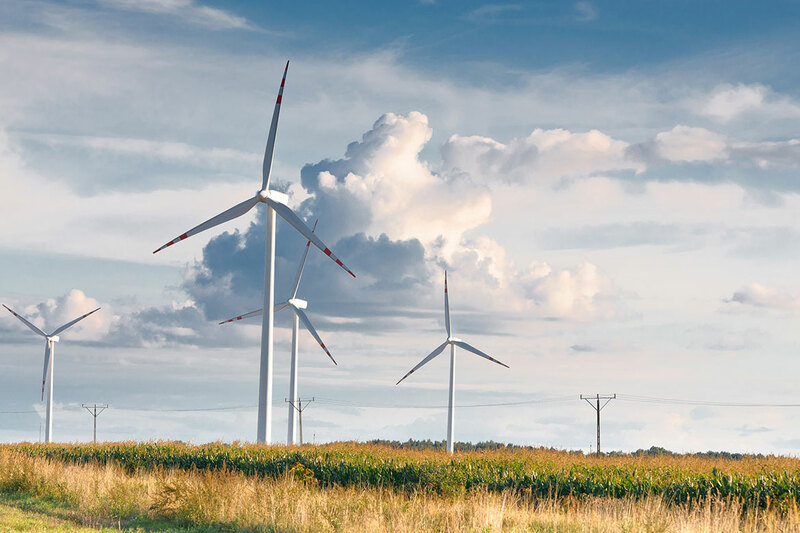 EcoSol offers technical and financial wind energy expertise to assess the applicability and feasibility of installing wind energy systems for your project. Furthermore, EcoSol through its international partners is capable of studying , supplying and installing wind energy turbines at your project to help enreducing your energy consumption. Eco Engineering and Energy Solutions is the local and regional partner of an international well known technology providers in the field of renewable energy solutions. Our international partners provide us by the needed know-how, technology transfer and technical and financial advisors to provide you by the most suitable system or hybrid systems. Eco Engineering and Energy Solutions “EcoSol” is a leading energy, water and sustainability consulting headquartered in Amman- Jordan.